If you've been looking to make the switch from Windows to macOS for some time, but you've held off because of Apple's less-than-ideal data migration utility, there's good news now. As reported by 9to5Mac, the next release of Apple's macOS Mojave operating system will include a vastly improved version of the data transfer tool. Instead of only transferring local data, such as information found on your Windows device's desktop or in its Documents folder, the utility will soon be able to transfer much more. Specifically, it will possess the ability to migrate app accounts, emails, contacts, and even calendar information from your Windows machine to a new macOS device. 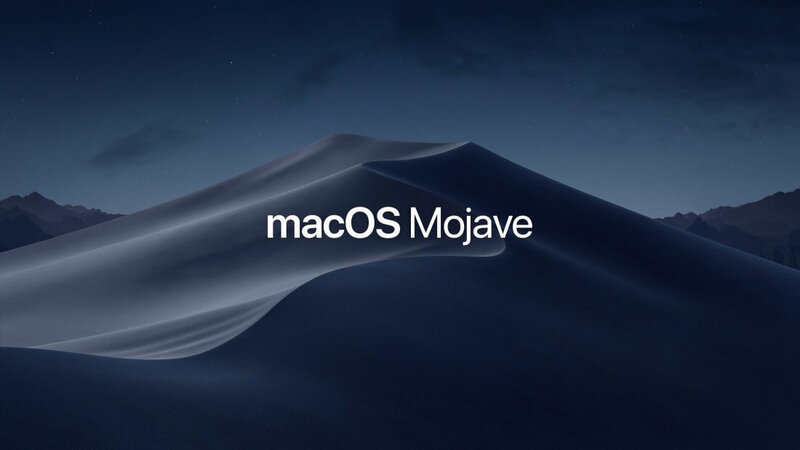 If you want to take the updated versions of the Migration and Setup Assistants out for a spin now, you'll need to sign up for the Apple Beta Software program and download the latest macOS Mojave test release. However, as 9to5Mac notes, using the updated Migration Assistant to transfer sensitive data while it's still in development could be a risky move. There's every possibility that the tool may fail to transfer certain information or damage it during the transfer process. If you don't want to take that risk, you may be better off waiting for the full, public version of macOS Mojave to arrive this fall. Too bad Apple's hardware is still years behind the curve. It always amazes me how many people fall for their hype.